The cover of the recently published book showcasing Philip Zahm's Sainte Chapelle Collection of fine jewelry. Windows in the Sainte Chapelle Cathedral that served as inspiration for Philip Zahm's colorful collection. 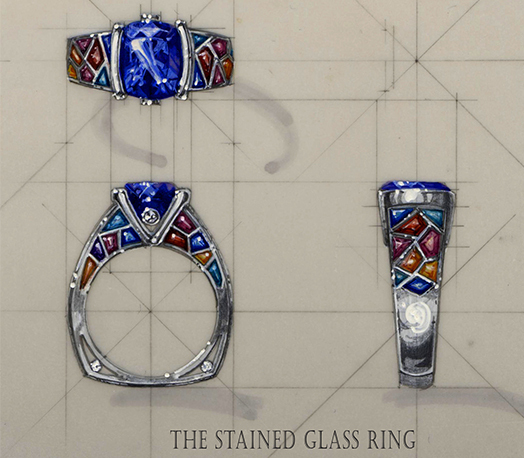 Philip Zahm's rendering of the Stained Glass ring. Margarita ring in multi-colored gemstones. Margarita rings in multi-colored gems set in 18K gold with diamonds in the Stained Glass Collection. Sainte Chapelle bracelet in multi-colored gems and diamonds in 18K gold. 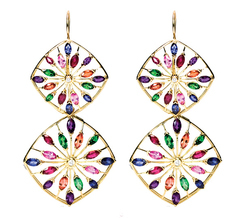 Earrings in the Saint Chapelle Collection in multi-colored gems and gold. 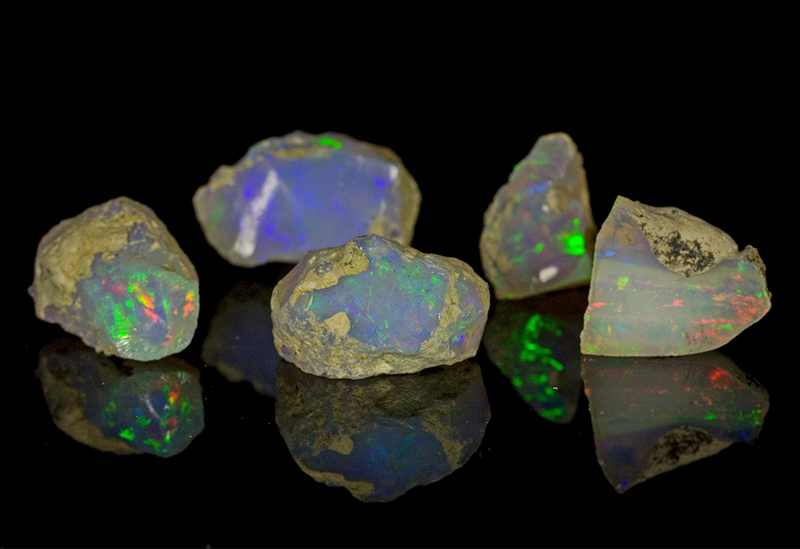 Rough opals collected by Philip Zahm on his travels and one of the inspirations for him to learn gem cutting. 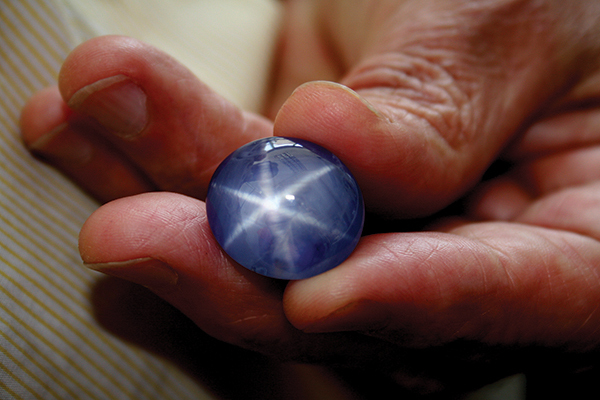 Star sapphire that would eventually make it into a piece of exquisite jewelry. 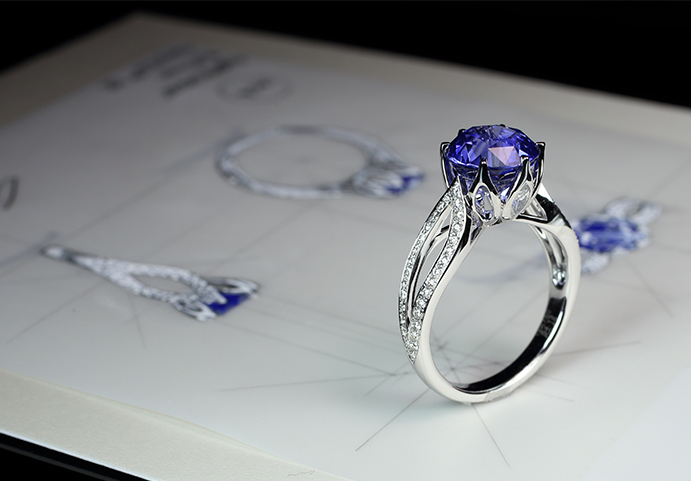 Philip Zahm's rendering of a sapphire ring and the finished piece. Multi-gemstone earrings in 18K gold. “We designed several one-off Art pieces, including a stained glass ring,” he continues, “before creating the consumer line. We searched for just the right stones, and, of course, cut them in ways that both compliment and contrast the vividness of their colors.” Fortunately, because of Zahm’s 30-plus years as a gem dealer, he has a vast inventory to choose from. The results were so stunning that AGTA awarded the ring top honors with its Spectrum Award for Best Use of Color. JCK then featured it on its magazine cover. Margarita, the innovative consumer version of the ring, won the 2014 JCK Jewelers’ Choice Award for Best Ring Design. And the awards keep coming—the Sainte Chapelle bracelet is a 2015 JCK Jewelers’ Choice Award finalist. Zahm is also a former Administrative Chair of the AGTA Board of Directors. To celebrate the success of these spectacular gems, Philip and Bonnie recently published a delightful book honoring The Sainte Chapelle Collection. Zahm is no stranger to foreign travel. After having journeyed to Spain in his early twenties to study guitar making, he returned home to Northern California to start his own manufacturing business. Destiny intervened when his brother showed up with a bag of raw fire agates that he had just purchased in Mexico. 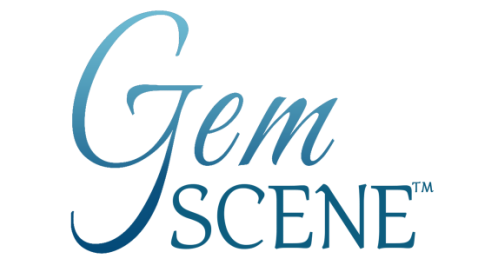 Zahm loved the stones and enjoyed working with his hands, so decided to take a class in gem cutting. Philip Zahm during a moment of contemplation. Emerald and diamond ring in 18K gold with the rendering of its design. Pink sapphire destined for jewelry designed by Philip Zahm. Imperial topaz and diamond ring set in 18K gold. 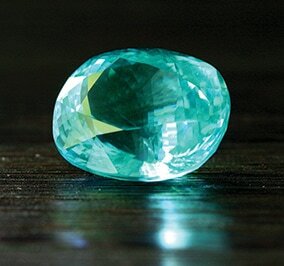 Paraiba and diamond ring in 18K gold.